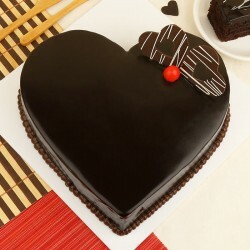 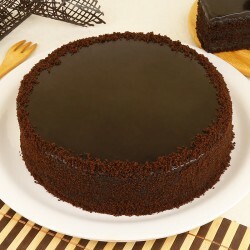 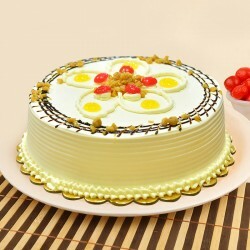 A lovely Heart-shaped 1/2 Kg Vanilla Cake is here to make surprise your loved ones. 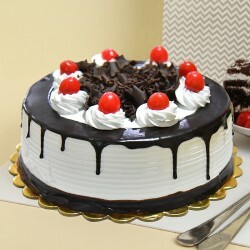 Celebrate your love for each other with this yummy treat. 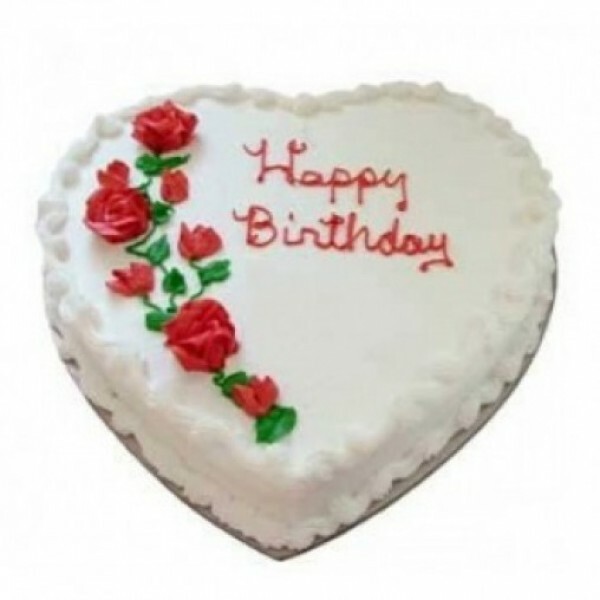 It is a perfect birthday gift.